Don't really know much about this subject, but couldn't you invoke the 5th on this? That is aside from the questions of just how reliable these devices are/aren't. Everything is admissible (or inadmissible) if ordered by the judge. JMadison, declining to take the test itself is an invocation of the 5th amendment. If you do take it, you are not under oath and you can lie all you want. That's the idea---to catch you lying. Imagine a world where you take the test, and they put you under oath, and then if the machine says youre lying, theyve got you for perjury too. I have nothing to fear. Duh---I'm already wearing an orange jumpsuit. Last edited by Asheville Native; 12-07-2008 at 12:12 PM.. Polygraph tests are not as accurate as many say they are. A Russian spy (forgot his name) in the CIA passed three of them before being discovered. And the truth wasn't revealed through another test. 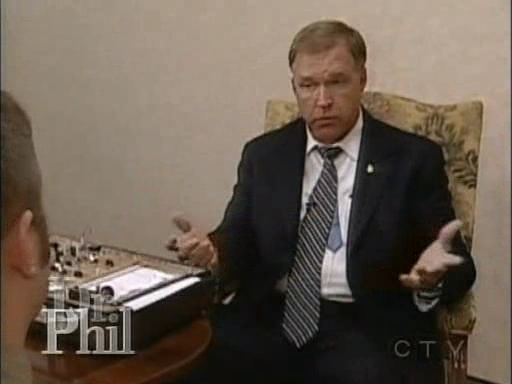 Have you seen the creepy guy on the Dr. Phil show that does polygraph tests. lol. Although it is sad (not to mention embarrassing!) New Mexico in its backward ways is the only state in the nation where polygraphs are admissibe in court whether anyone likes it or not. The other states have to have it stipulated by both parties or ordered by a judge. A skilled polygraph examiner can ascertain truth from deceit using a polygraph examination about 98% of the time. A polygraph exam is not like a high school literacy test. It is more like an interrogation. The number of people who can pass them while lying is about 1 in 1,000. Very low.